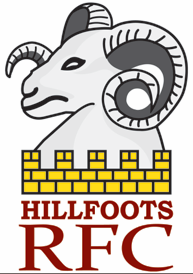 We have a number of girls in the P1 – P7 age group who currently enjoy playing rugby at Hillfoots. However, we would like to encourage more girls to take up the sport. We are developing plans which we hope will achieve this aim.